Singapore as a country invites new businesses. Its laws and policies make it easy for new businesses to set up companies there. New companies have their regulations and rules relaxed for up to a year and there are additional tax benefits. 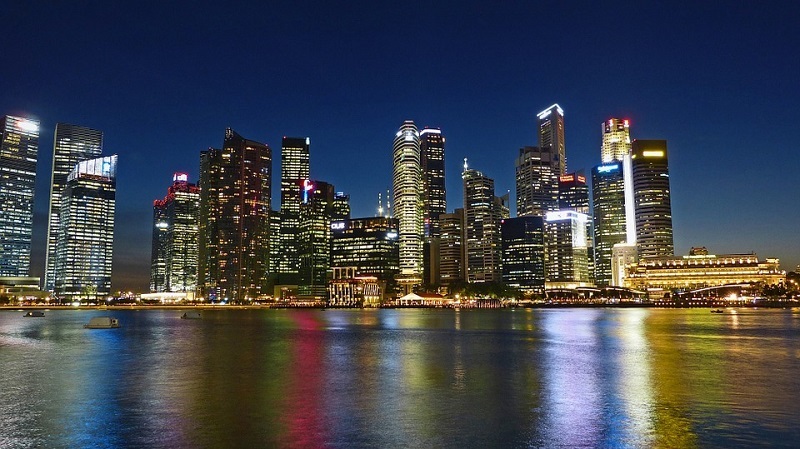 If you’re thinking of setting up a business in Singapore, you must be aware of the pros and cons of starting anew in Singapore. As a resident the entire process will be easier for you, but if you’re a foreign company, you may need some additional help from agencies who help incorporate new businesses. Singapore has transparent and consistent policies for businesses that are very streamlined. The process is faster than other countries too. You can get your business up and running within a matter of just a few months. These are very strict laws against corruption and no company resorts to red tape. All business dealings are done over very streamlined processes. Documents and other requirements are already stated beforehand so you don’t get stuck in the middle. Singapore has one of the best business infrastructures in the world. Since they are inviting new companies to start businesses they are investing in well planned office complexes. The only thing you need to do is to pay the rent and maintenance on time. Rest of the things are taken care of. Singapore is the first choice for global businesses. They set up their headquarters there. The trade and investment policies are so streamlined that businesses face minimum hiccups. It is the most competitive Asian country and one of the world’s easiest places to set up and run a business. As we’ve mentioned before there are a lot of tax and policies benefits to businesses. Let’s have a look at a few of these tax benefits. Your business is always protected in Singapore because of its strict enforcement of strong intellectual property laws. The government also assists new companies by way of grants and funds. You can get a list of the grants available to new businesses at https://www.e-sandhurst.com/grants-available-new-start-company/. There are debt financing schemes, equity financing, and cash grants which are government aids to young companies. Compared to other leading economies, Singapore has a lower slab for corporate tax. The biggest benefit is that companies are charged a fixed tax of 17% on its chargeable income. This is a flat rate which is very beneficial for companies. There is no tax on a company’s capital gain. This is a huge advantage for small businesses because they can utilize all their capital gain for their growth. New businesses are even exempt from certain taxes for the first few years. 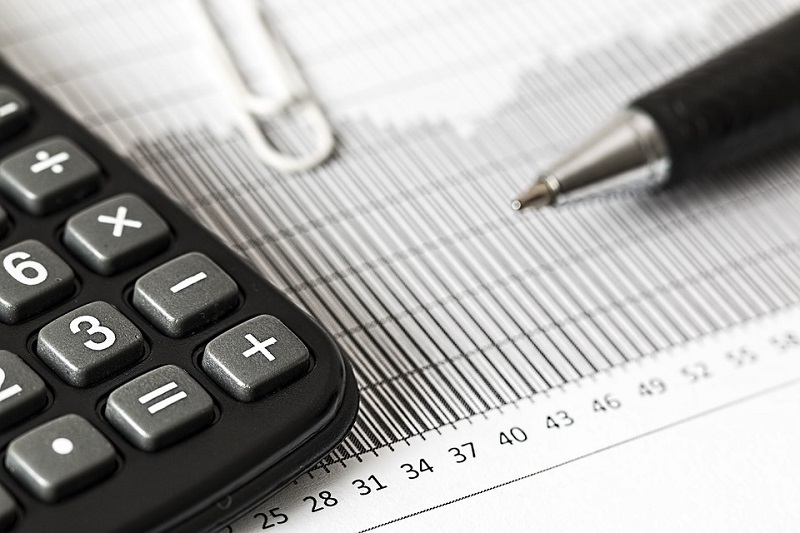 If your business is a Singapore based start-up that qualifies for the full tax exemption scheme you won’t need to pay any tax on the first $100,000 of taxable income 3 years after the company incorporation. Furthermore, you need to pay only 50% of the ongoing tax rate on the next $200,000 of the taxable income. Singapore’s taxation system consists of GST to help everyone get more tax benefits. But it’s very easy to pay double the amount of taxes if there is a mistake in calculations. To facilitate this, Singapore has over 50 Double Taxation Avoidance Agreements. Thus, the taxation system is very easy to navigate, even for new foreign businesses. There are programs like iStart-ACE Scheme, iSPRINT and ACE Start-ups scheme for new businesses too. Note that Singapore has different rules for native businesses and foreign businesses. If you are setting up a foreign business, it is best to go through an agency who can help you to set a foothold in the country. Foreign businesses need a reference from a person or company with Singaporean citizenship. Even though all the processes and policies are streamlined, it could still be daunting for you to start afresh in a completely new country. Since Singapore does’nt have its own resources, it imports everything. This increases the cost of living, which cascades into a paucity of labor. Labor intensive industries like retail may need to make certain changes to their business models to ease their businesses. But in an overview, it is worth setting up a business in Singapore for its corruption-less, start-up friendly economy. If you can plan your finances and cost of operations and find that these costs are manageable, Singapore may be the best deal for you yet.